RCP team member Lisa Zambetti talks with Maureen O'Connell, retired FBI agent from the Los Angeles field office. The two discuss Maureen's training and start in the bureau and several of the cases that made the biggest impact on her and in some cases still haunt her. Visit Maureen at her website. 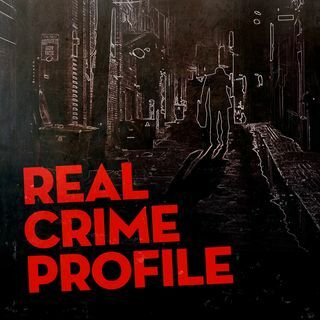 This episode of Real Crime Profile is brought to you by Quip. Visit GetQuip.com/RealCrime and get their first refill for free.